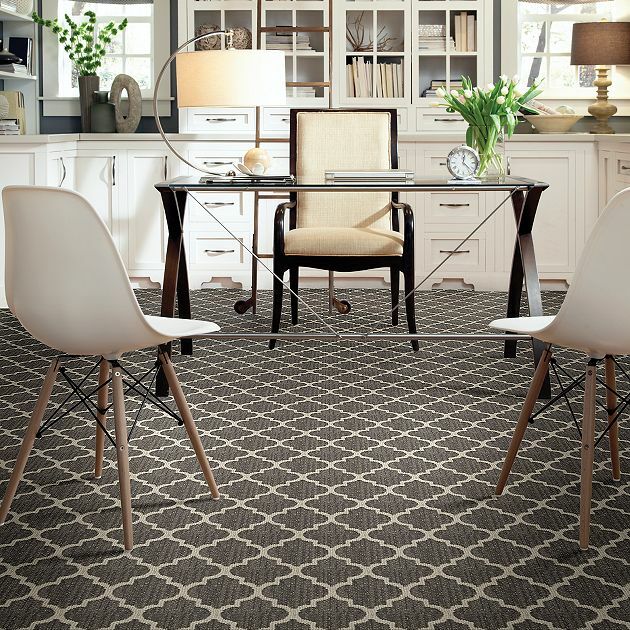 Idaho Floor Supply carries only the finest quality carpets including Berber, plush, textured, cut pile, loop pile, custom prints, wool, and custom rugs. To view our selection please feel free to click on the links below. Idaho Floor Supply offers a huge selection of Carpet including wools, recycled or recyclable Carpet, and as always expert installation. Location/Use: How much traffic does your room endure? For heavy traffic areas, you should always choose the best carpet you can afford. Look for high performance ratings for any room that is the center of family activity. Color: Because carpeting is the foundation of a room’s décor, color is an important consideration. Carpet color is often a personal choice. While warm colors can heat up a room with little light, cooler colors (greens & blues) can have a calming effect. For high traffic areas, dark colors and textures help hide stains and abuse. 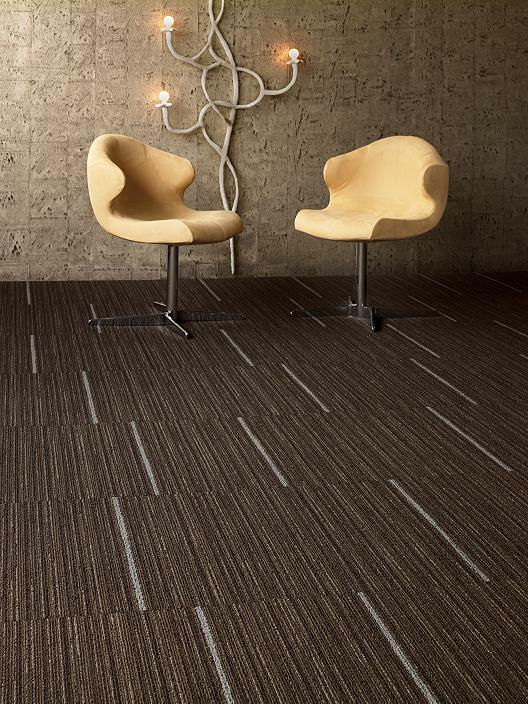 Textures & Patterns: Improved carpet technology allows you to choose from several carpet textures and patterns. 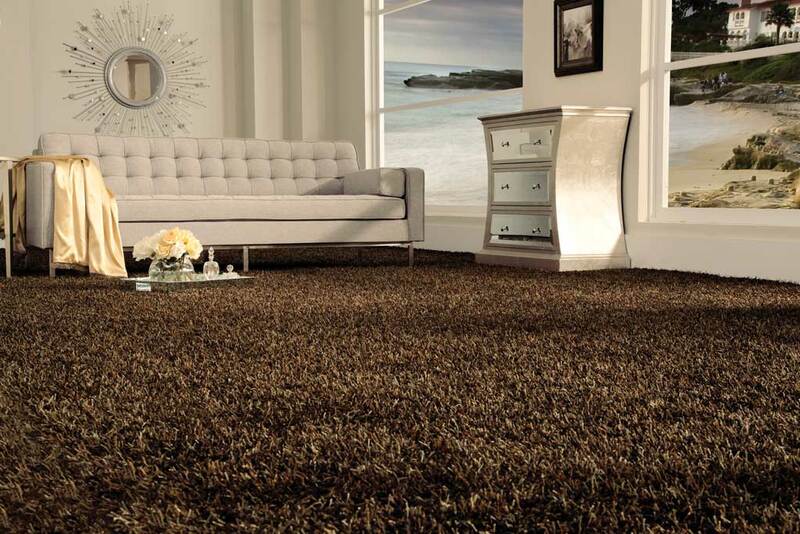 A solid colored, textured carpet can add interest and excitement, without being overbearing, to any room in your house. Cost: Price is often a key factor when selecting carpets and rugs. Always ask yourself how long you plan on keeping a carpet before purchasing it. Better quality products, which often last longer, are more expensive than lesser quality carpets. 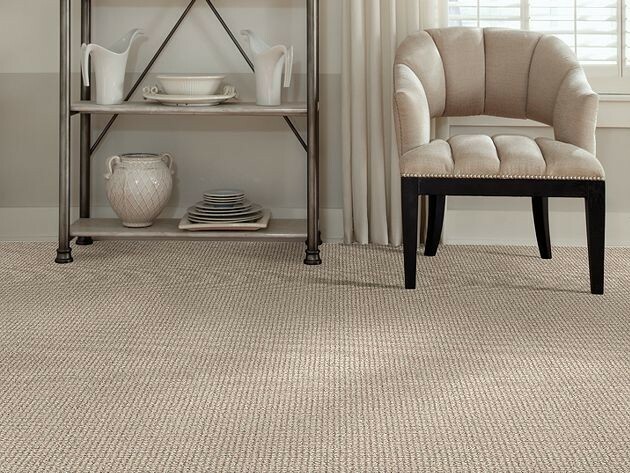 Mid-priced carpets are good for rooms that receive little traffic. Always be weary of cheap carpets, chances are you will not be happy with your purchase.